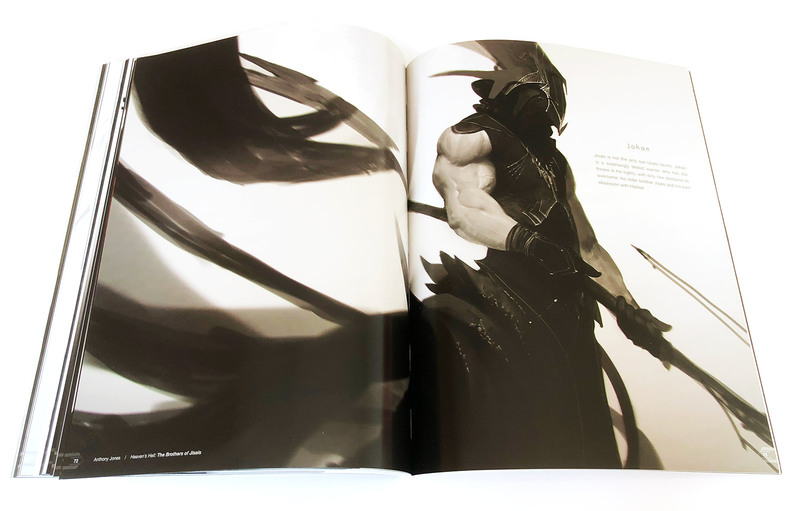 We’ve got our hands on a copy of Heaven’s Hell – The Art of Anthony Jones, a beautifully presented, 128 page soft back art book from publisher Design Studio Press. The book explores a place where the imagination has no bounds, the dark fantasy world of Heaven’s Hell. 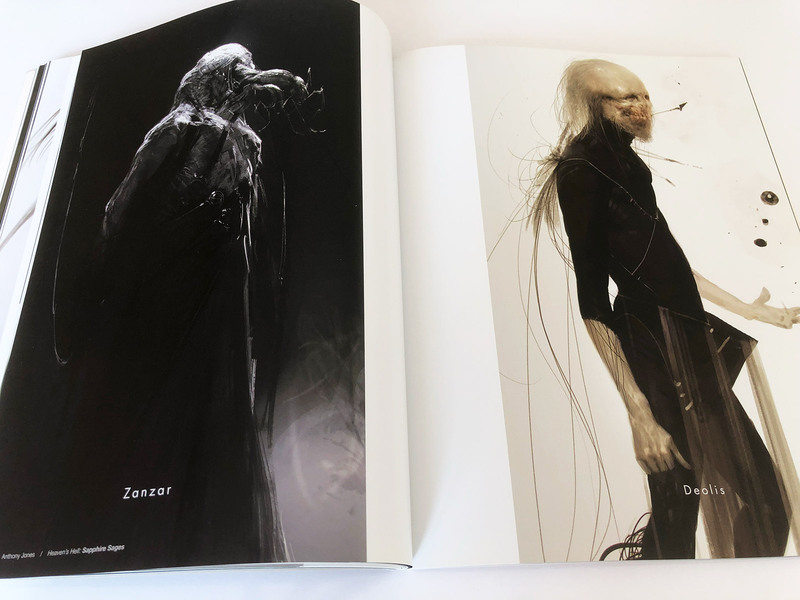 Anthony Jones has created a magnificent collection of creatures and characters that inhabit his dark, strange and beautiful vision of the afterlife. Heaven’s Hell is a great showcase of Anthony Jones’ visual style and mastery of digital image creation and is packed with gorgeous illustrations, designs and paintings. 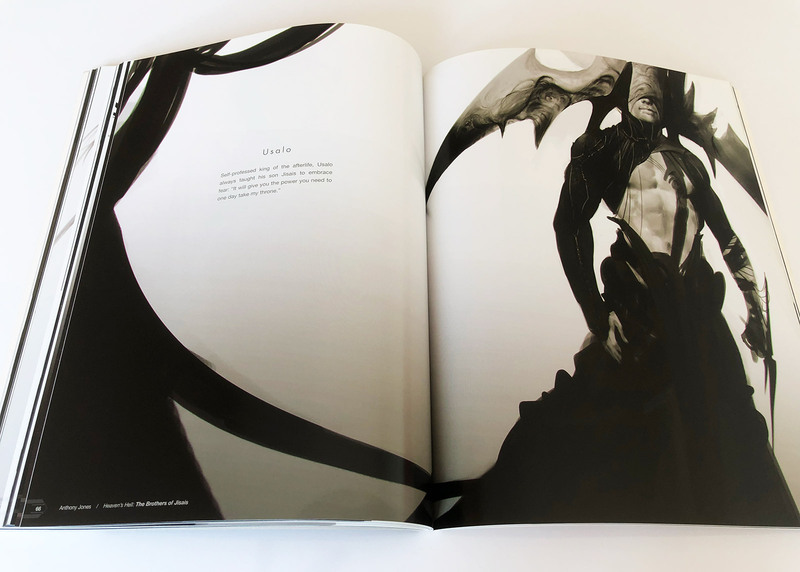 If you love dark fantasy art and superb character design you’re going to need this book in your collection! 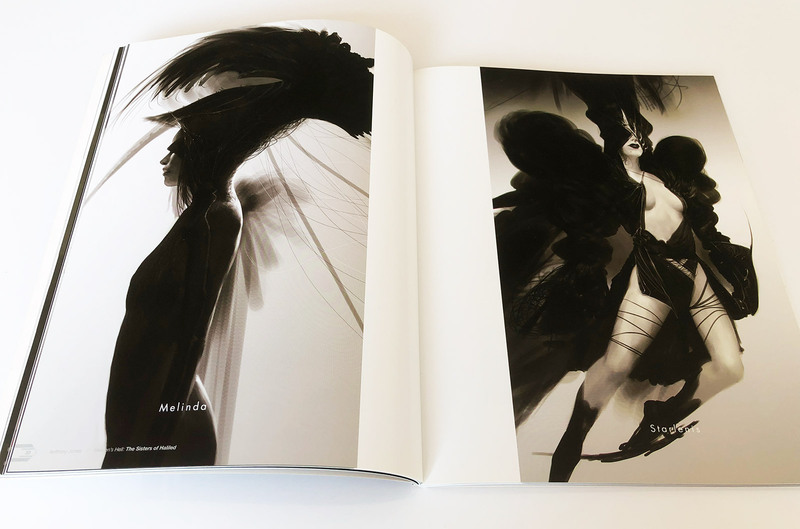 Heaven’s Hell – The Art of Anthony Jones is published by Design Studio Press and is available to buy online at Amazon.co.uk and Amazon.com. To give you a taste of what’s inside please check out our video book preview above.